KB Glass offer secure shop fronts in East Sussex. We only offer the highest quality materials such as timber, aluminium and glass to create your ideal solution. Your shop outside front is the first thing that potential customers see when they come into contact with your business. It is important for your front to look fantastic and be entirely secure to keep your products and stock safe. We design all of our fronts for each individual client, determining their business type and creating a bespoke glass front which reflects their brand to the client's exact specifications. We work with you from start to finish to ensure you are left with a final product which you are more than happy with. Our team are expert glaziers and installers who have gained years of experience in fitting a variety of fronts, from all different sectors, all with a range of requirements. 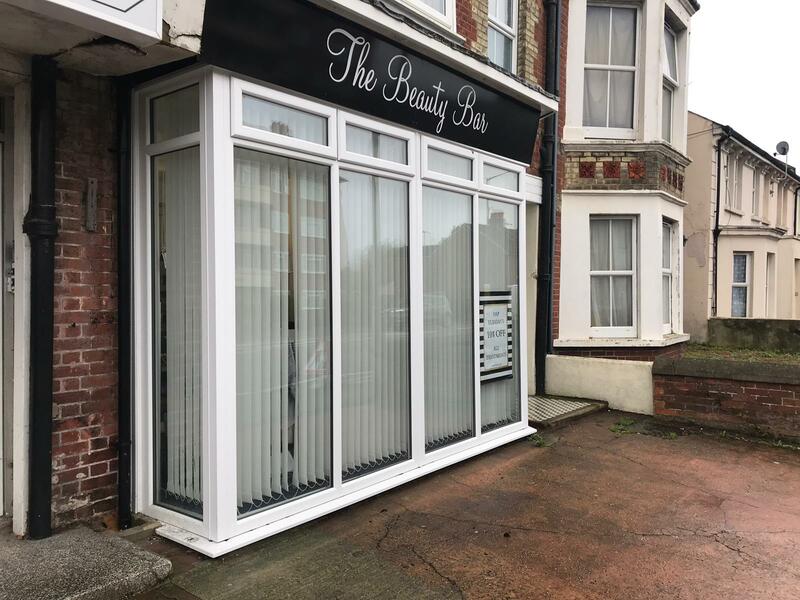 We offer a range of materials to suit whichever finish you wish to create - we offer frameless glass or regular glass fronts in clear or tinted coloured options to suit your business. We only use the highest quality materials to ensure your business is entirely secure at all times. The glass is strong, tough and lasts a lifetime. We offer fronts in PVC, aluminium or timber - the choice is yours. We offer matching sliding, swing and folding doors in all of these materials to provide an all round perfect look for your shop. 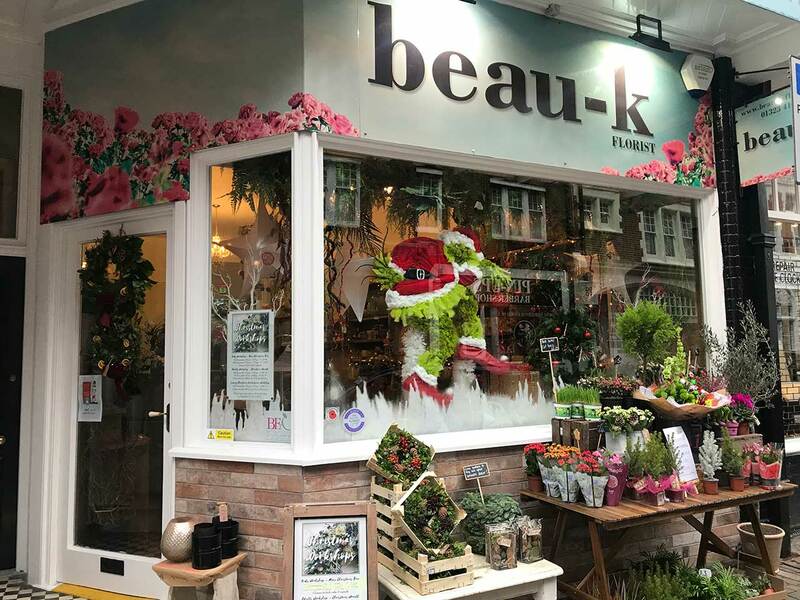 Not only do we create entirely new fronts for your shop, we also carry out glass repairs to return your shop back to its original form. We are fully insured and always adhere to current legislation. How Much Does A Commercial Front Cost? Over the years, we have gained a loyal customer base by always providing professional service at competitive rates. 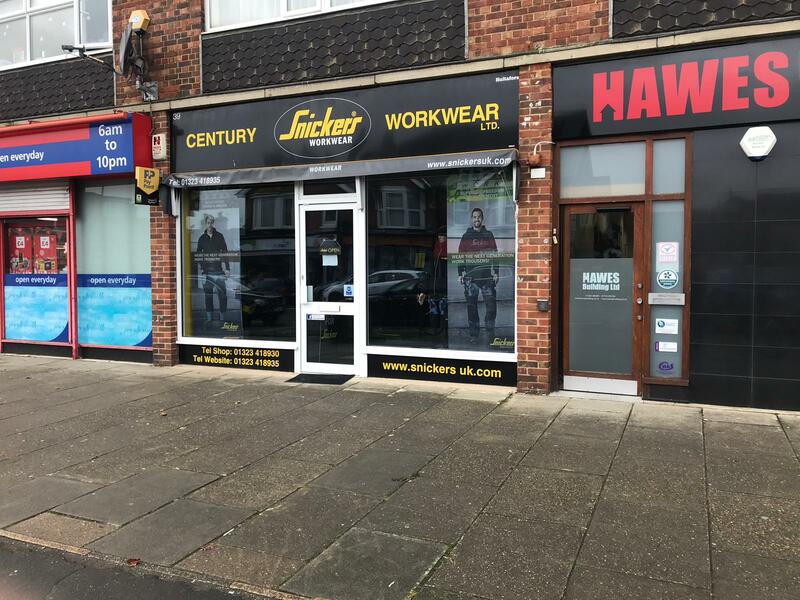 We understand that some shops, especially small or new businesses can't afford a costly outgoing, which is why we offer low-cost options to suit all budgets. Our service is flexible, we can work around your business opening hours to avoid disrupting your business. We are proud to be members of Checkatrade, FENSA and The Plastic Window Federation which assures all of our customers that the service they are receiving is entirely honest and professional. Do not hesitate to get in touch if you require any further information - our team are always happy to help! Please complete the form at the top of this page or call us on 01323 411028. We can guarantee you will not find better service at better prices!